I know that the Android world is really excited about the waive of deals on the Nexus 6P that showed up this morning, but Best Buy has a potentially better deal on the Moto X Pure Edition. For just $299 today ($100 off! ), you can grab the newest flagship from Moto, a phone that we still consider to be one of the top 5 Android phones available today. At $299, you are getting the all-black model with 16GB of storage, but just remember that the phone includes a microSD card slot that supports up to 128GB cards. If you don’t want the black model, you can grab the white and bamboo version for $100 off as well. Since bamboo is considered an upgrade, your base price there is $325. If you need more than 16GB of internal storage, the 32GB models of each are also discounted, but only by $50. 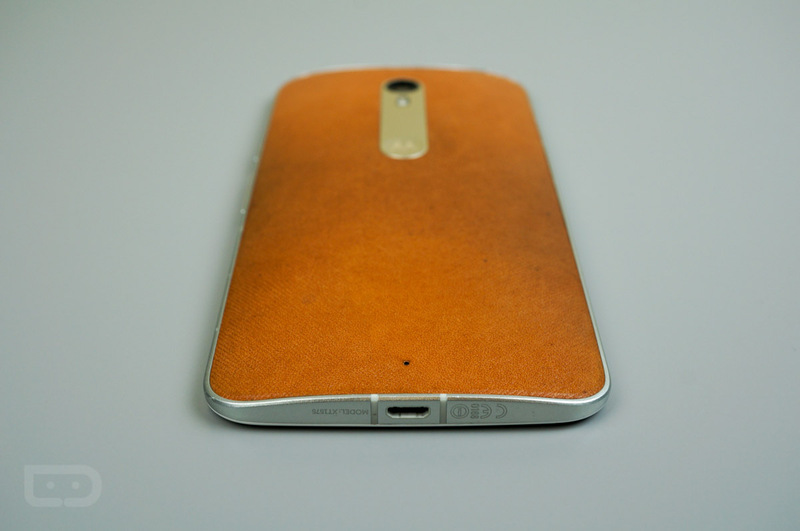 Our Moto X Pure Edition review is worth a read if this interests you. UPDATE: Amazon has the same deal! UPDATE 2: Motorola too! With MotoMaker!